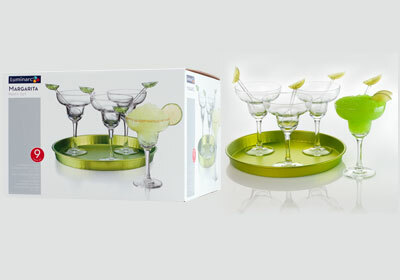 Bar & Party Glasses from Splendids will help you party in style! 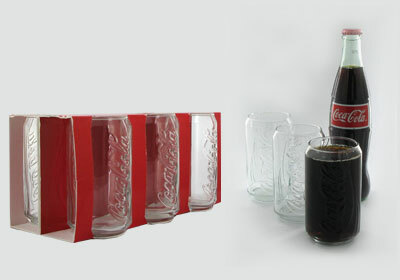 We offer a diverse selection of wholesale glassware, including pint glasses, wine glasses, Kahlua Glasses, Guinness Glasses, Martini Glasses, Margarita glasses, Malibu Rum Shot Glasses, Coca-Cola Glasses, and much more. 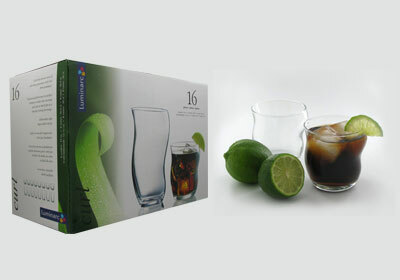 We also have stylish rocks or juice glasses and cooler beverage glasses with pitcher to showcase that refreshing lemonade sipped in the summer sun. 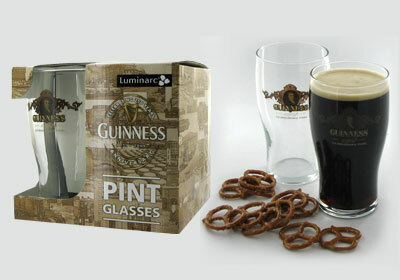 Laugh at life with our Pessimist's Glass pub glasses and Demotivators pint glasses. 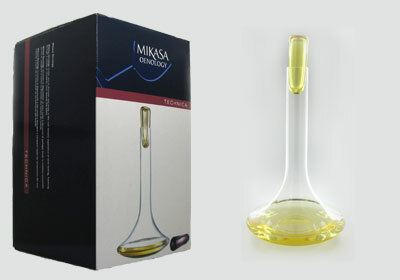 For the wine connoiseur who appreciates the finer things in life, we offer the stunning Mikasa oenology technical decanter. 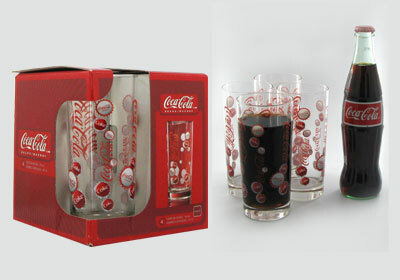 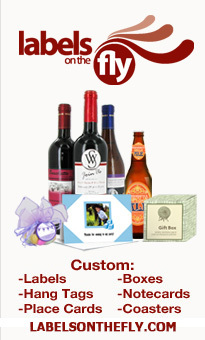 Our discount glassware will add that finishing touch to any celebration while being microwave and dishwasher safe! 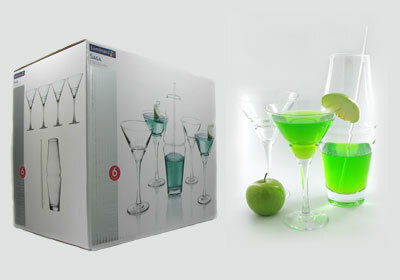 We even offer free shipping when you buy any of these drinking glass sets at Splendids!